Teira is passionate about Physiotherapy and finding answers for you. 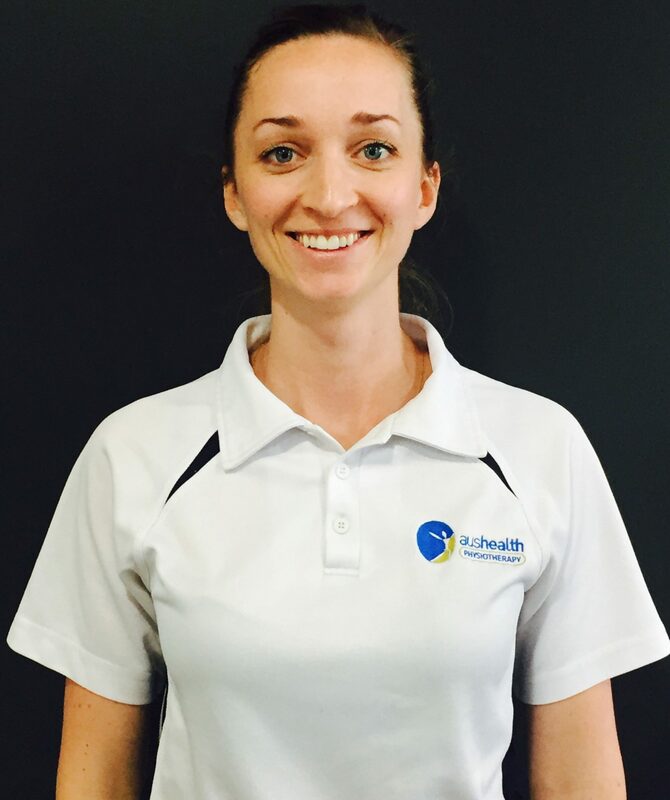 Having attained her Undergraduate Physiotherapy degree from Sydney University in 2003, Teira, went on to specialise in Musculoskeletal Physiotherapy, completing her Masters at UWA in 2007. 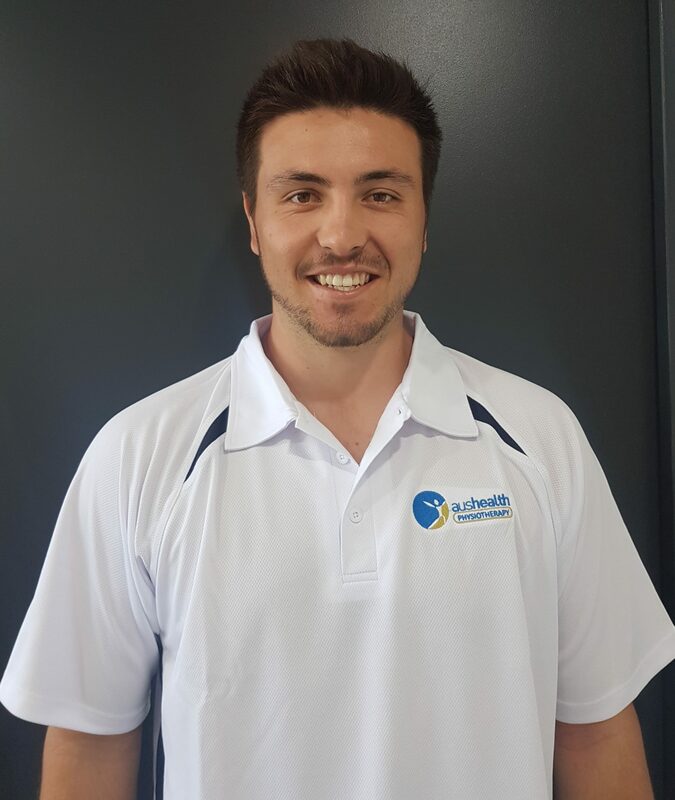 Interest in sports injury management was the main driving force behind Teira embarking upon Physiotherapy, stemming from being very competitive in athletics, rowing and hockey, and later becoming an aerobiphysio northern beachescs instructor. Since graduating, Teira has continued to study and has extended her scope of practice to include the management of complex lower back, neck, rib cage, pelvic and lower limb dysfunctions and headaches. Her favourite patient – the complex one!! Is that you? Teira’s strength is working with you as a whole and not leaving a stone unturned in the search for the answer to your pain – this is why she gets great results. Her years working on the Northern Beaches have ensured she has a wealth of knowledge in Physiotherapy and has the right connections to refer you to when things don’t add up. She will ensure you are looked after. With experience working with Sports teams including both the Sydney University and Northern Suburbs Rugby Union teams – she loves getting in on all the action and seeing that patients maximise their sporting potential. If its important to you to stay on the field longer or get back to playing faster – Sarah is the person to see! Sarah’s interests also include working with hand and elbow injuries, including waterproof casting and splinting. 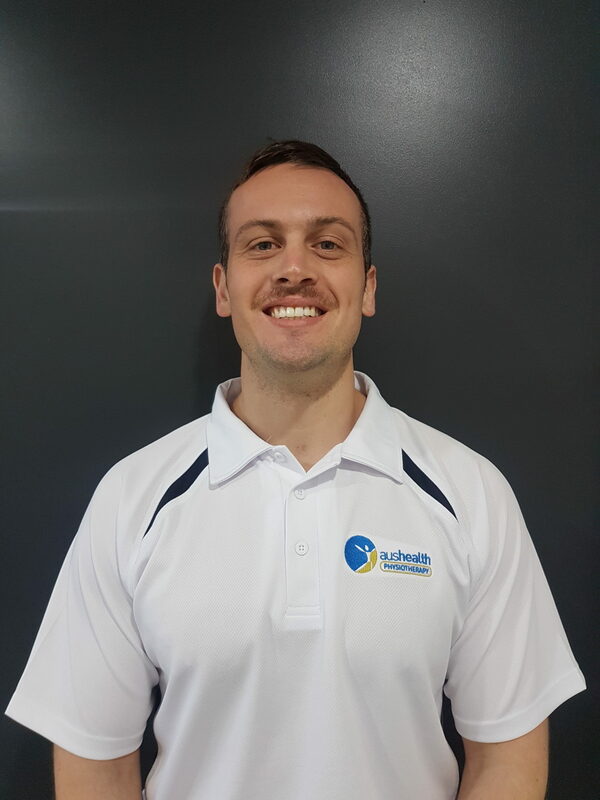 Ryan completed a Master’s of Physiotherapy from the University of Sydney having previously completed a Bachelor of Sport and Exercise Science from UTS. These studies exposed Ryan to treating a wide range of both acute and longstanding musculoskeletal and sports injuries, as well as cardiopulmonary, neurological and paediatric conditions.